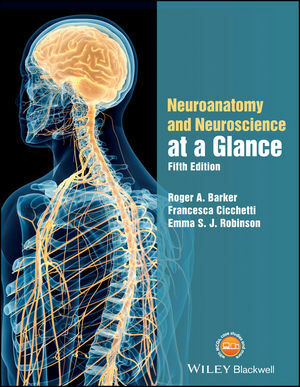 Welcome to the website for Neuroanatomy and Neuroscience at a Glance, Fifth Edition, by Roger A. Barker, Francesca Cicchetti and Emma S. J. Robinson. This website gives you access to the rich tools and resources available for this text. To access them, select the Resources tab from the menu at the top of the screen. You are free to download the material on this site for your own use and teaching purposes. For all other uses please contact our Permissions Department.